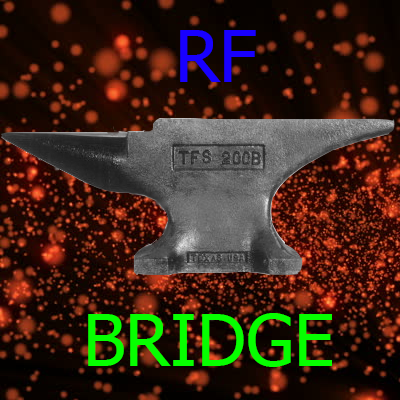 This mod adds support for Forges new energy system to all RF based tiles. This mod adds no new blocks or items. Please check the mod list to make sure its installed if you are unsure. This mod requires RebornCore to function correctally. All issues on the github please. And YES you can can use this in mod packs.